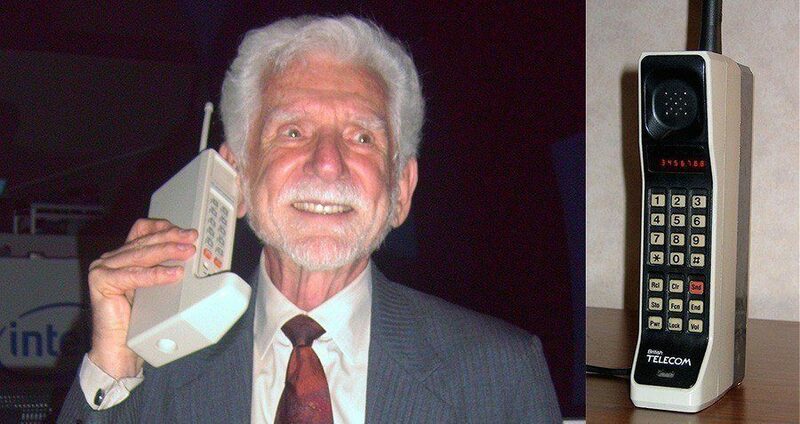 On April 3, 1973, Motorola employee Martin Cooper made a very consequential phone call. Dialing up AT&T’s Joel Engel from midtown Manhattan, Cooper informed Engel that Motorola had beaten AT&T to the punch on a new project they’d both been trying to develop: The world’s very first cell phone. Cooper’s call came not from an office building, but, for the first time ever, from the street. With those words, the revolution had arrived. As is the case with all momentous inventions, the revolution had actually been underway for decades. All the way back in 1947, AT&T’s Bell Labs had turned out the first research on cellular communications networks. After that, the race was on. While the far larger AT&T led the race throughout the 1950s and 1960s, the relative upstarts at Motorola began to close the gap. And as AT&T devoted itself largely to the crucial task of developing the first cellular network, Motorola was able to leapfrog the competition and, in 1973, finish developing the first cell phone for such a network. 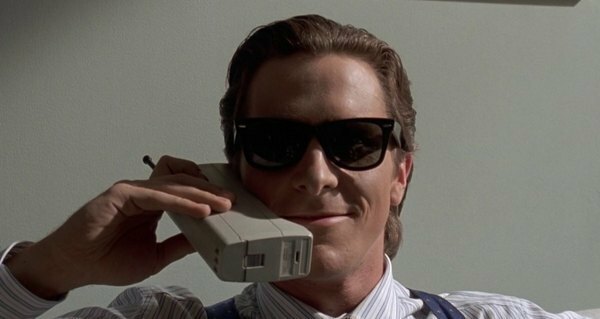 That phone, the DynaTAC 8000X, finally came to market in 1984. At that point, it weighed nearly two pounds (790 grams) and measured 10 inches in length — and that’s not even counting its thick rubber antenna — making it over six times heavier and two times longer than the iPhone 6. Beyond that, the DynaTAC had a rudimentary red LED display for numbers, 60 minutes of battery life (followed by a ten-hour charge time), and retailed for $3,995 — which would equate to a little over $9,000 today. The next great leaps in the cell phone’s story remain to be seen, but it just might be the much-rumored flexible cellphone screen.